James Hillier will partner Glenn Irwin in the Quattro Plant JG Speedfit Kawasaki Team at this year's North West 200 in May. 2019 will be the 11th consecutive season that the Englishman, 33, has competed for the team. 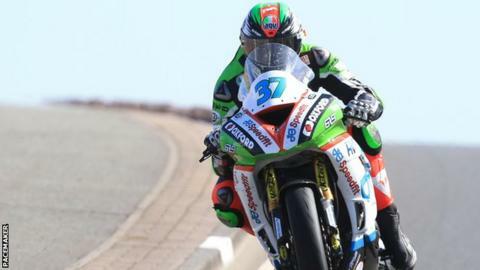 Hillier has achieved six podium finishes at the North West 200 and 12 top threes at the Isle of Man TT. Last year, he achieved second places for the team in both supersport races at the North West meeting.